No. It is a common misconception that credit cards always are expensive and that it always is better to get a regular loan rather than use your credit card. Credit cards can often be the cheapest and best alternative. Especially if you will be able to pay back the debt within a short time. 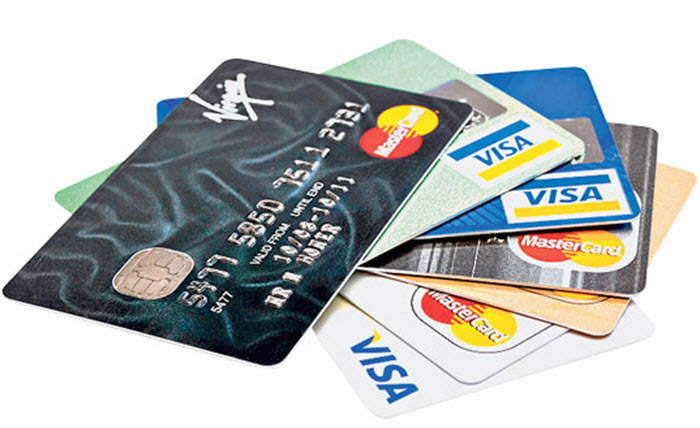 Different credit cards offer very different terms and it is therefore very important to choose the right credit card. A large number of credit cards does not charge you any fees or interest at all if you are able to pay of the entire debt at the end of the month. This means that a credit card is almost always a better option than a payday loan or other short term loan. Payday loans are expensive and have a high handling fee. Using the credit card is free. Using a credit card is also a better option than using a pawn shop. Credit card can be the best option even if you want to borrow money for a longer period of time. There are a number of different credit card on the market that offer up to 36 month interest free. All you pay is the yearly card fee. These cards are superior to loans as long as you know that you can pay the balance within 36 month or that you will have the presence of mind the roll the balance over to another credit before the 36 month have ended. Some cards have a built in function where you can convert the balance to a regular low interest loan if you are unable to pay it of in time. You are usually charged a small fee to convert your credit card balance into a loan. Credit cards can in other words often be a good option if you need to borrow money for less than 3 years. If you have a high limit on your cards you might be able to use this to finance a large amount of your purchases. It is important that you know that most car dealerships will not accept credit cards and you will therefor often have to get a separate car loan for your car. Next story Is it worth taking a loan to pay of my credit cards? Previous story My partner has a lot of debt. Should we get married?